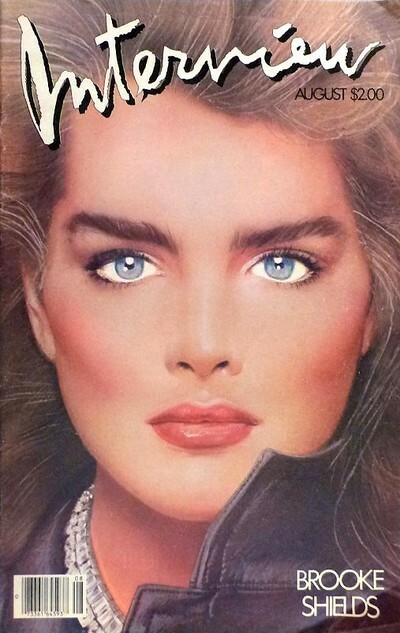 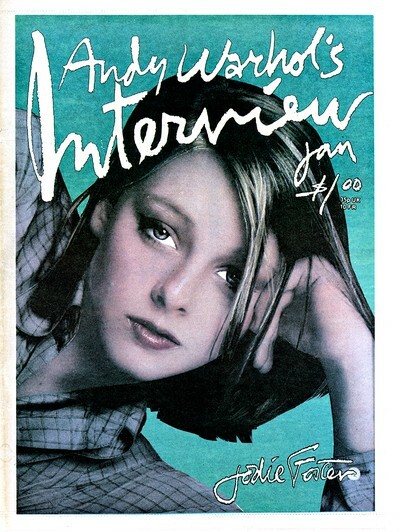 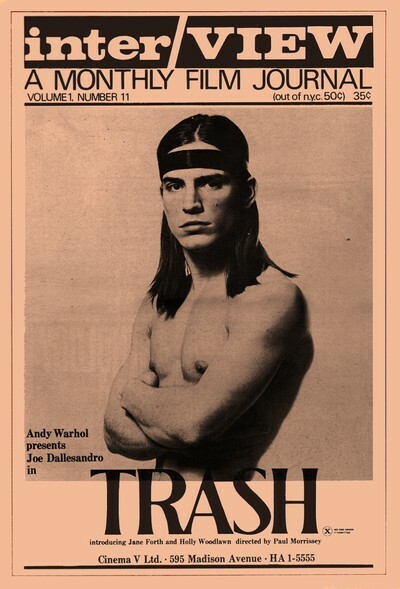 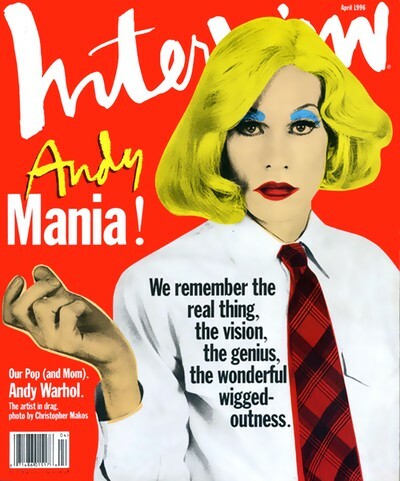 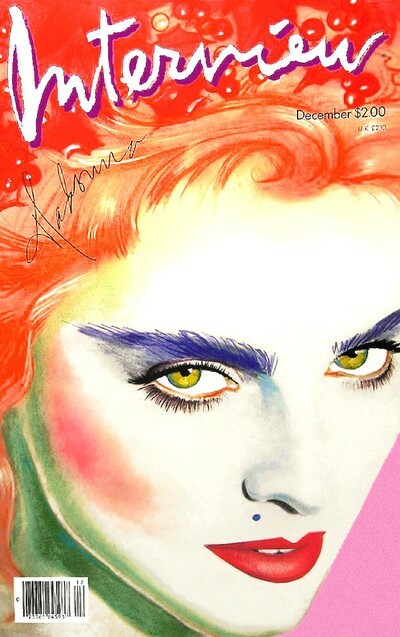 Andy Warhol's Interview is a publication featuring interviews with the world's hottest and most sought after personalities. 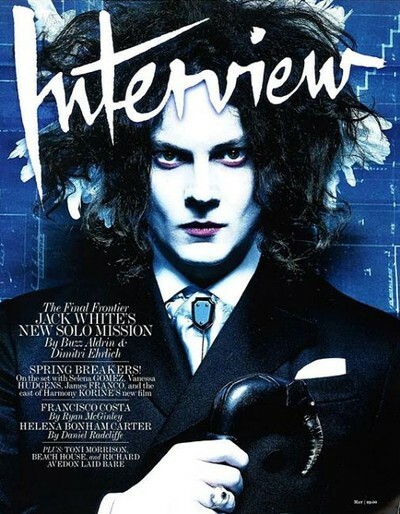 It contains all the current gossip, fashion, films, books, photographs, music, art and politics and is lavishly and dramatically illustrated with black and white and color photographs. 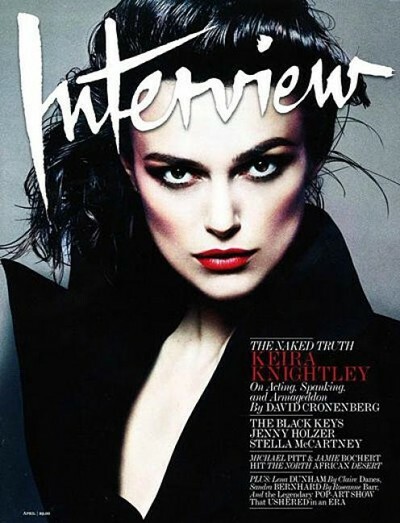 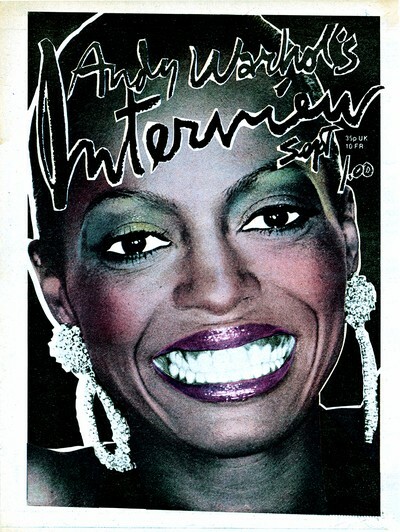 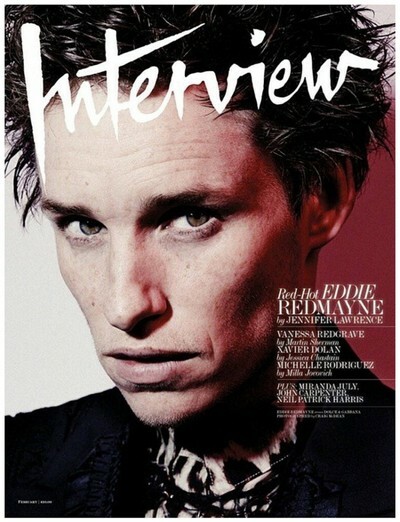 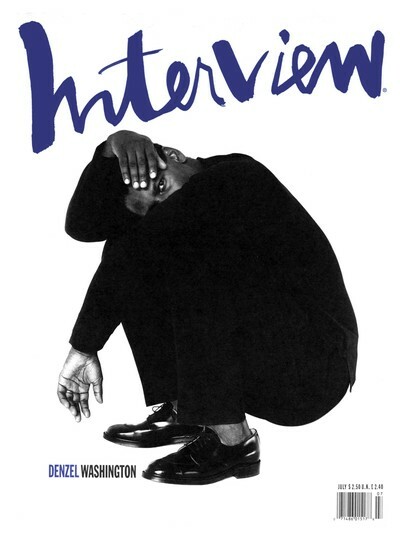 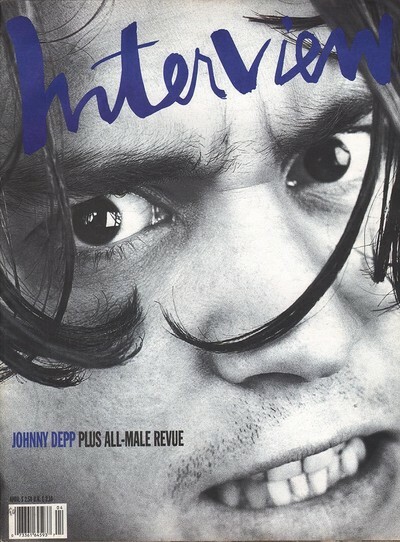 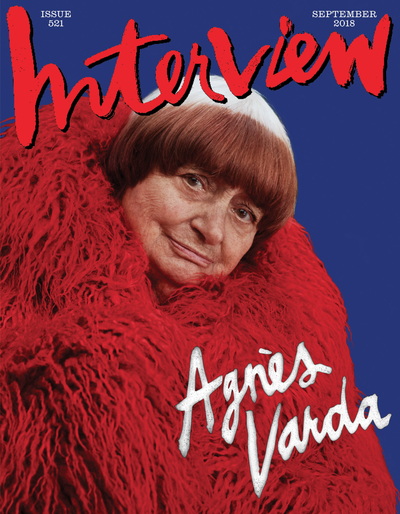 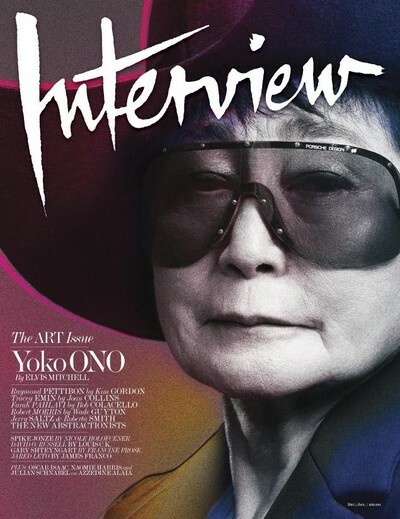 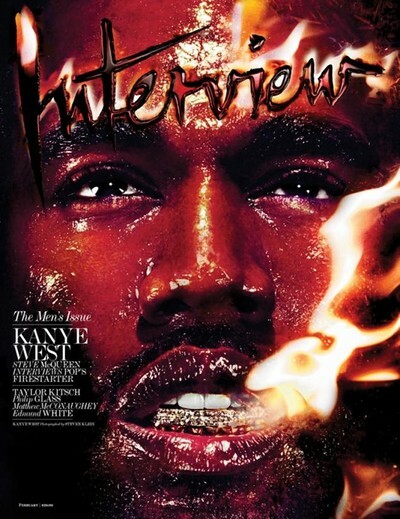 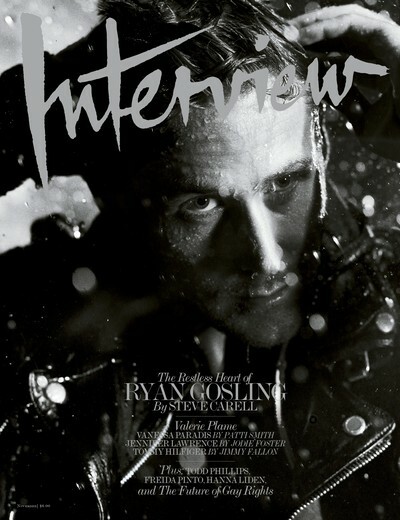 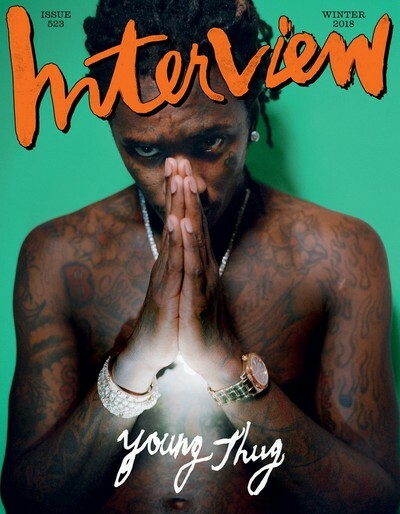 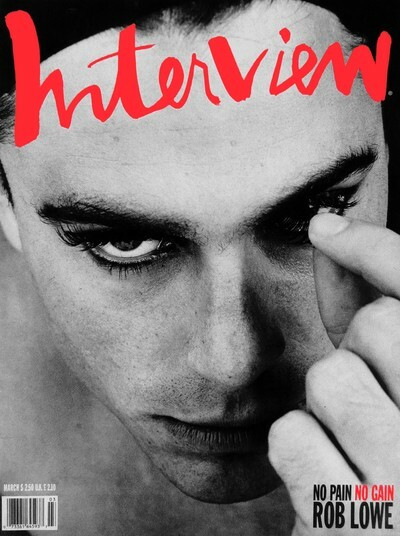 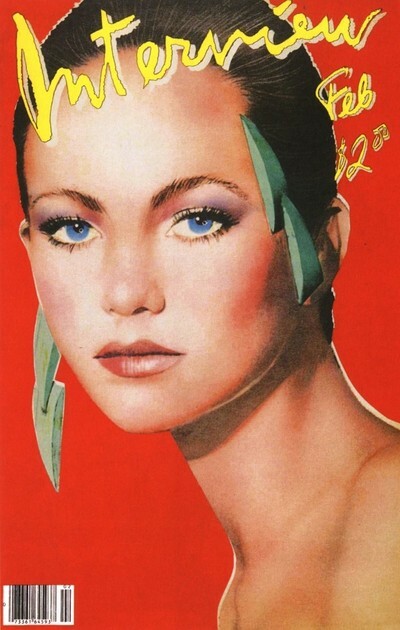 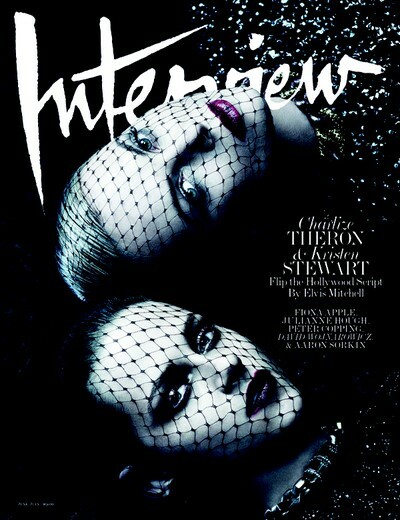 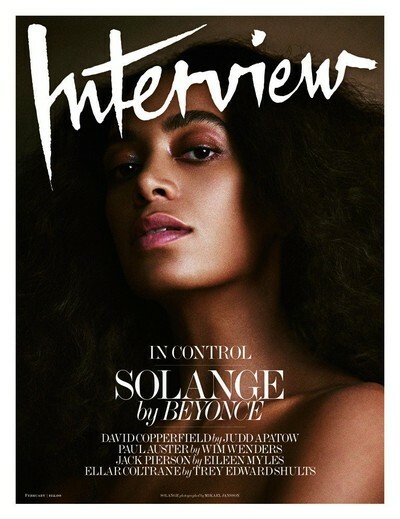 Interview is an award-winning celebration of the best and the brightest in entertainment, fashion, and popular culture. 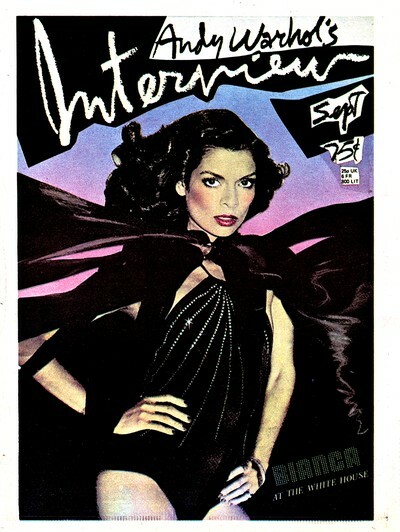 It dares to be different with its unique showcase of an eclectic mix of people, film, fashion, music, art and much more.